Two of O’Malley’s top executives, Vice President Fresco Thompson (1950-68) and Vice President Fred Claire (1969-98) also broadcast games. 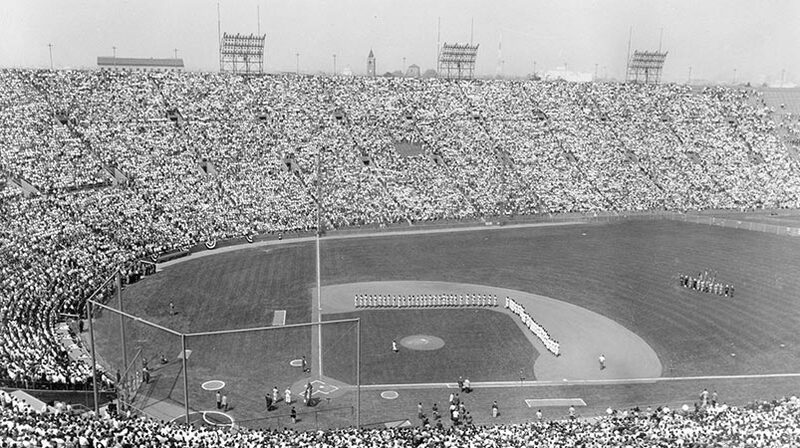 Thompson was a broadcaster for the first Subscription TV game in Los Angeles on July 17, 1964. Claire served as an analyst for ESPN Radio in 1998. One of O’Malley’s coaches, Leo Durocher (1961-64) was a host of KABC’s SportsTalk show in 1964.